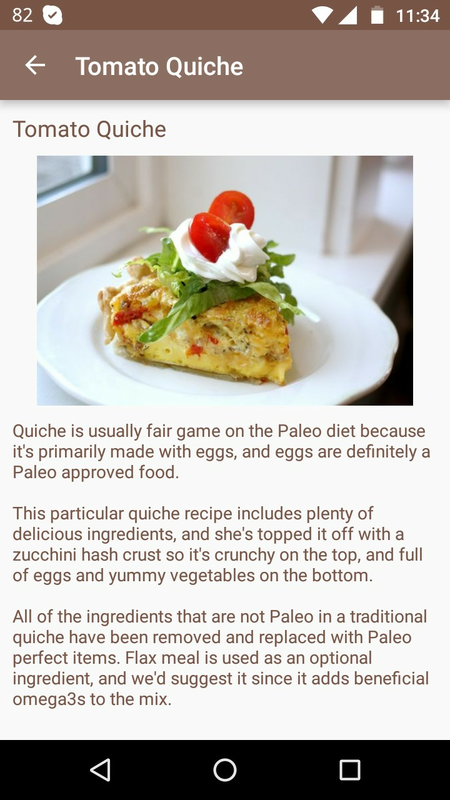 Hundreds of weight loss tips, breakfast idea, sweets, snacks, diet food recipes. 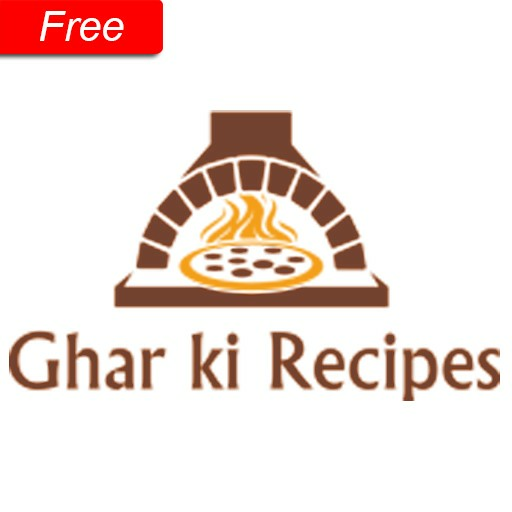 Easy and quick methods for make delicious dishes with 'Ghar ki Recipes' app. 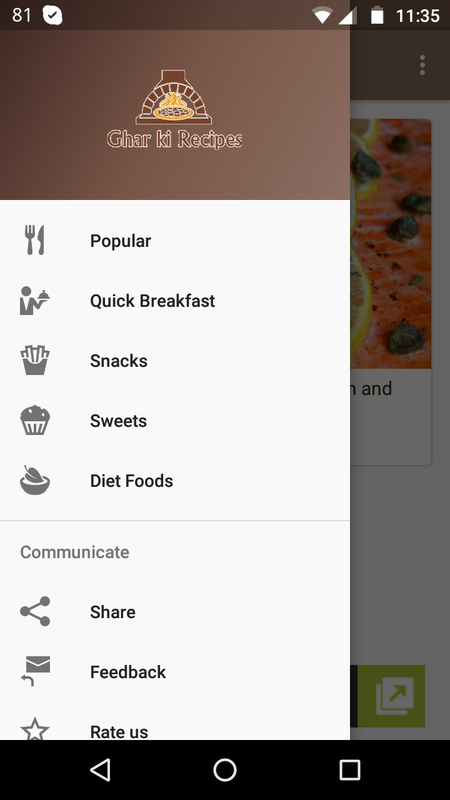 this app will teach you how you can make tasty food with Ingredients which already available in our kitchen. 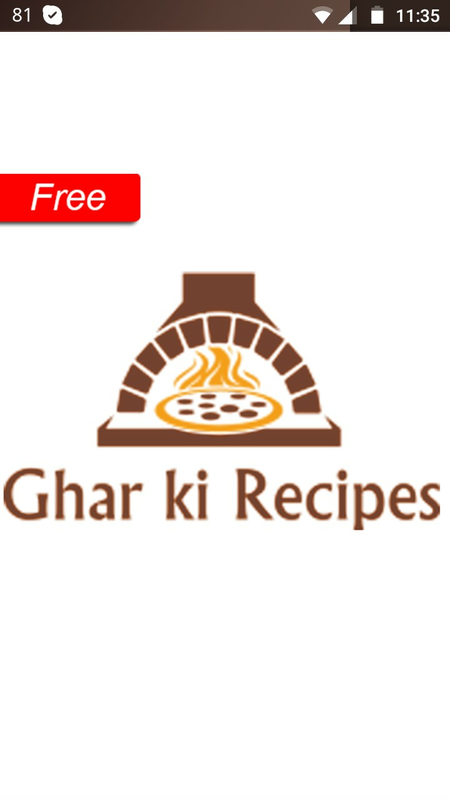 anyone can cook with help of 'Ghar ki Recipes' app even you are a new married girl or a experienced person. 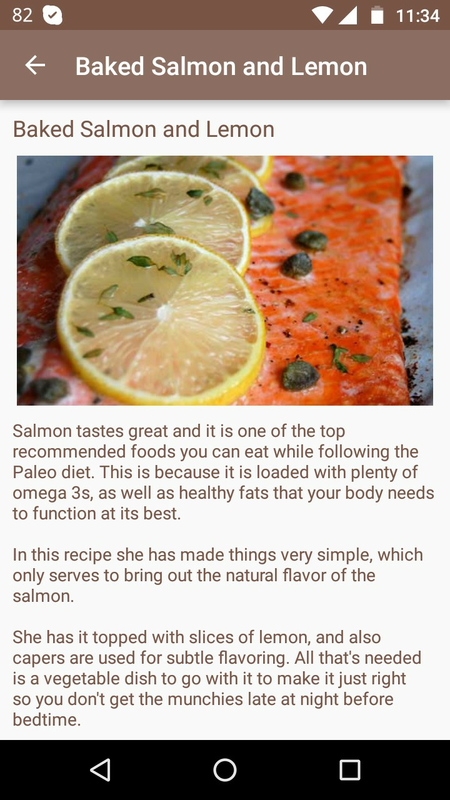 We are providing very useful foods recipes for diet plan. 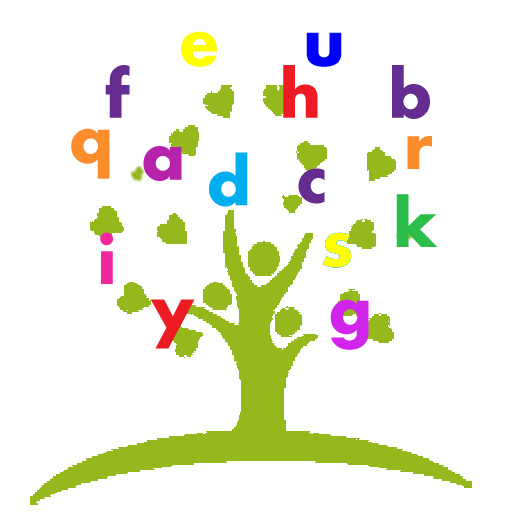 you can use these plan to make slim-trim body shape with any gym. and you will get push notifications for every spacial dish on your phone. 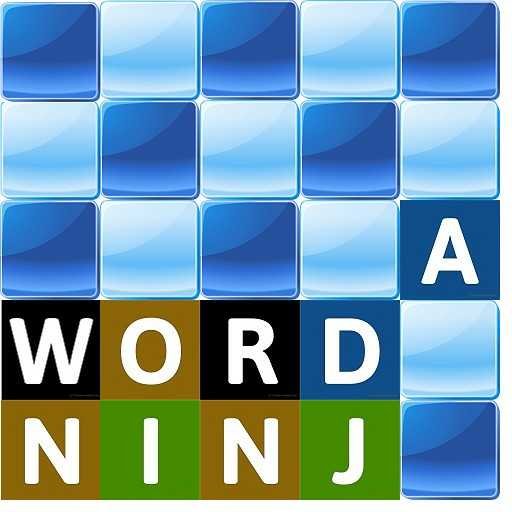 Now your dishes will ready in few minutes and you can impress anybody with your tasty food with help of this free app.